Free sample download employee handbook - how to create a comprehensive employee handbook, what to include include and how to design it. Small or large, every business needs a comprehensive employee handbook. The employee handbook or manual is the single most important reference a business has. Once compiled it should be placed on the company server intranet as a free sample download employee handbook that people can download when needed. It should be continually updated so that the information is always correct. The manual ensures that employees are informed of all the companies' procedures and requirements they must follow to remain working for the business. The employee handbook also needs to include information on federal statues and laws businesses are required to comply with. 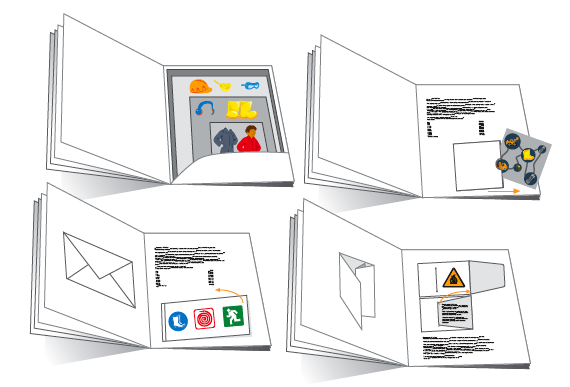 The instructions included in the handbook will give employees a set of rules to follow, so they know how to respond to on the job accidents or how to request leave. Some of these policies are required by law, so be sure these policies are correctly explained by consulting with an employment lawyer. Without an employee handbook, businesses use up valuable time fielding questions and explaining rules to the staff. The employee handbook needs to be detailed, without getting too weighed down. A 200 page handbook may explain everything the staff needs to know but who is likely to read it? Information such as group insurance does not need to be included in full in the employee handbook, instead, just write a brief summary and include the full documents in a separate handbook. Avoid technical jargon and use plain, reader-friendly language. Business size and location will affect the policies affecting a business, and the information included in the handbook. As will the number of employees that work for the business and the type of benefits offered. Arrange policies in categories to make them easy to find, and include a table of contents, so employees can quickly flip to a section when needing to look up information. General policies usually included address the company dress code, confidentiality, sexual harassment, smoking, drinking, substance abuse and safety rules. Under the benefits section include info on holidays, sick leave, vacations, payroll and retirement plans. 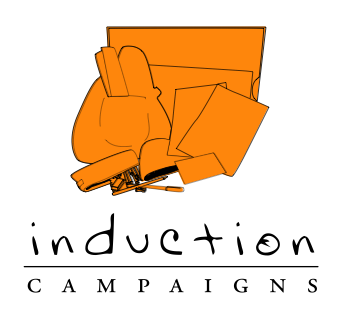 We can assist with induction manuals and campaigns to promote company policies and procedures to new and existing staff. A free sample download employee handbook is easy to adapt to your own company.